We know your inner jet-setter is ready to enjoy the extra sunlight hours. So put down your spring cleaning, and check out our top seven sites to see a field full of flowers! What better way to celebrate spring than with a festival that promotes a countrywide Spring Tulip bloom! 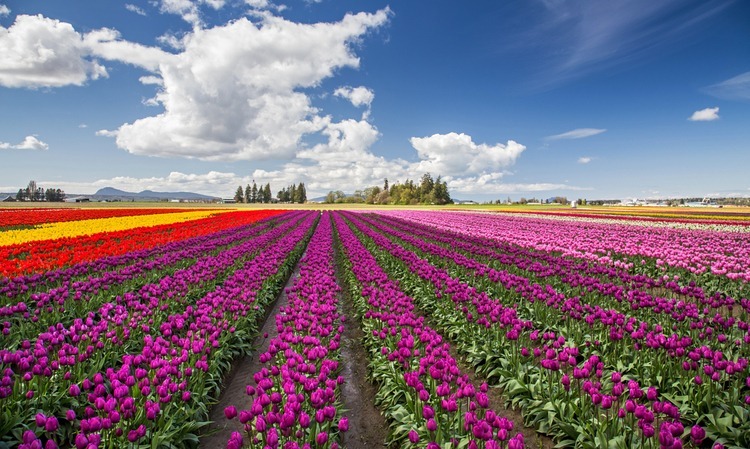 Every April, the fields of Skagit Valley, Washington bloom in a quilt of technicolor tulips. Make a weekend out of it, and stay at a cute Bed and Breakfast like Majest Inn & Spa! Downtown Holland springs up in vibrant beds of every hue from May 4th- 12! Tulips are the city’s tradition and a strong part of their heritage, but what makes this year more special than any other? The town is celebrating its 90th anniversary, with many events, activities and fireworks! See Mt Fuji in Spring! 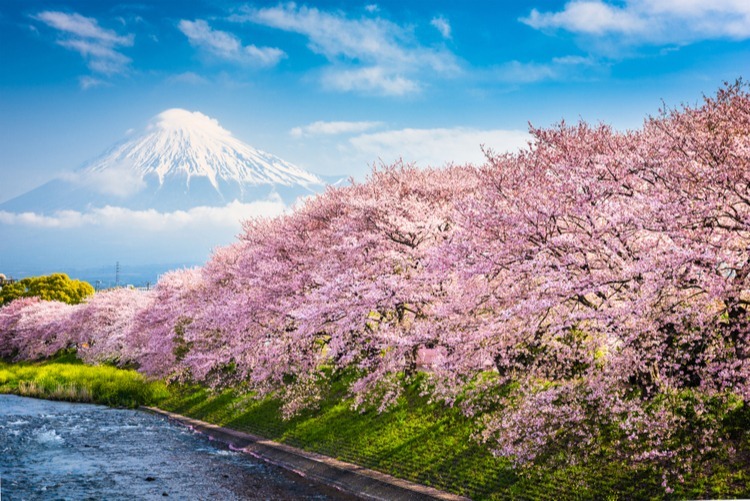 The enchanting cherry blossom season in Japan is one of the most iconic in the world, and so is the Fuju Shiba-sakura festival. The festival runs April to May and is held at the Motosuko Resort. The site of fallen blossoms covering up the ground make it a magical time to visit. If you can’t make it all the way to Japan, but want to see the cherry blossoms- Washington DC might be on your list of where to go next! 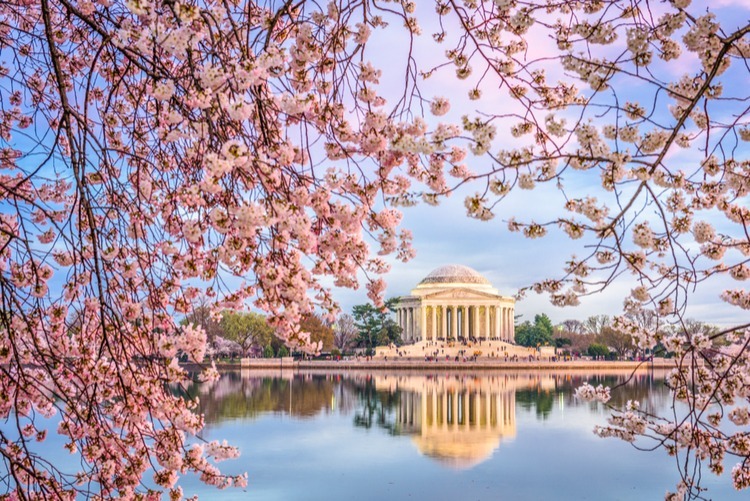 Washington DC hosts a National Cherry Blossom Festival, full season of baseball and endless outdoor fun in the spring! Stay close to the spring scene in places such as The Watergate Hotel or the darling The Darcy Hotel. 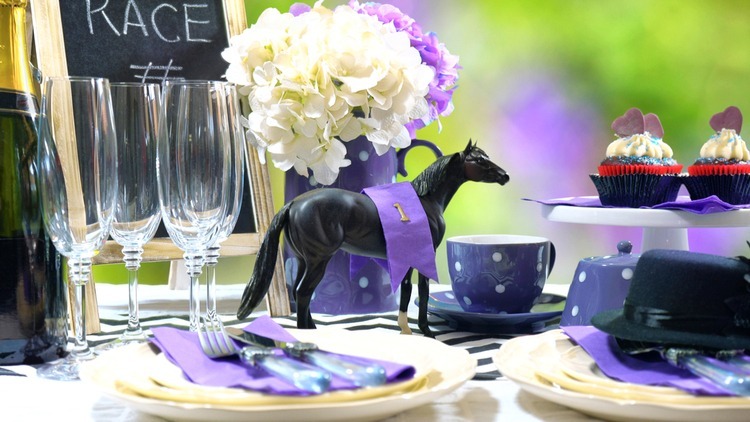 The Kentucky Derby is the ultimate spring event! A trip to Churchill Downs Kentucky Derby weekend can be an unforgettable experience! With “the most exciting two minutes in sports” the Kentucky Derby Festival celebrates spring with fun hats and friendly competition and this event is kid friendly! 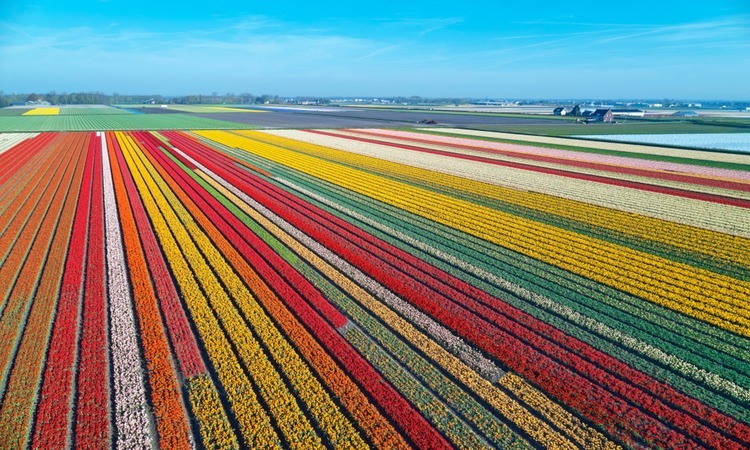 Spring is a lovely time to visit the Netherlands! 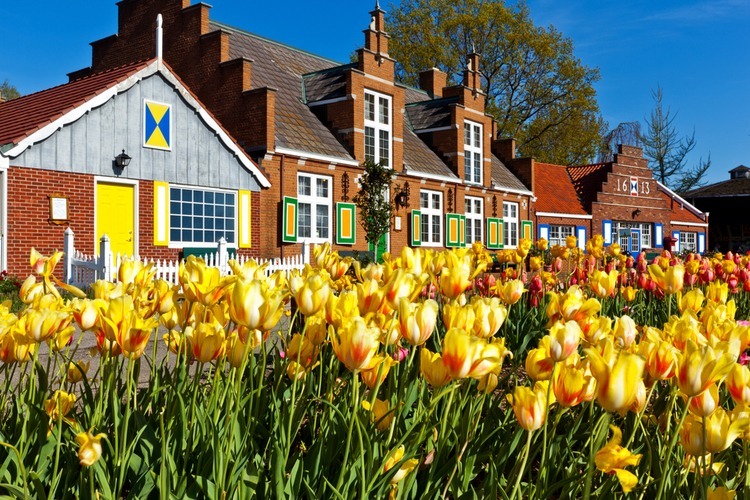 Whether you want to canal cruise the cities, explore the flower markets, or check out the tulip fields outside the the Keukenhof in Lisse. From April to the beginning of May is the perfect time to enjoy the blooming season. 7 million bulbs will bloom making this a stunning sight to see! 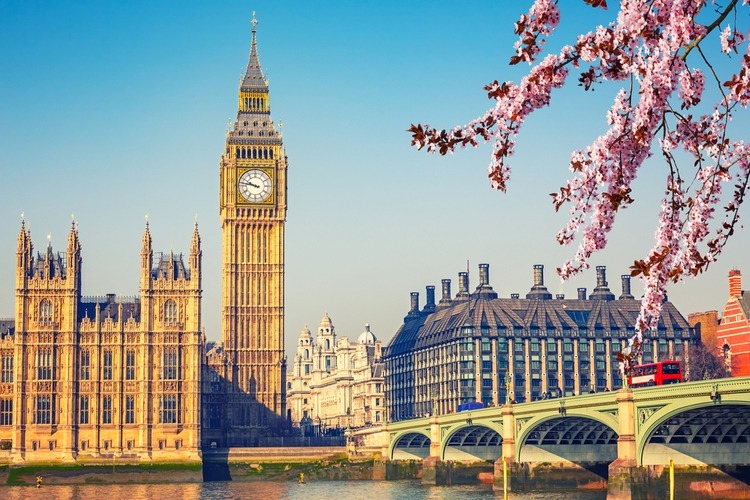 Head outdoors during spring in London and make the most of the mild weather and longer days.With beautiful gardens, parks, boat races and flower shows- spring roundup will keep your social calendar as fresh as a daisy! See the Cherry blossoms in bloom at Greenwich Park, and Kew Gardens, or the more famous Kensington Park Gardens in Notting Hill.